The oldest finding is the fossil “Luzia” that is 13000 years of age. 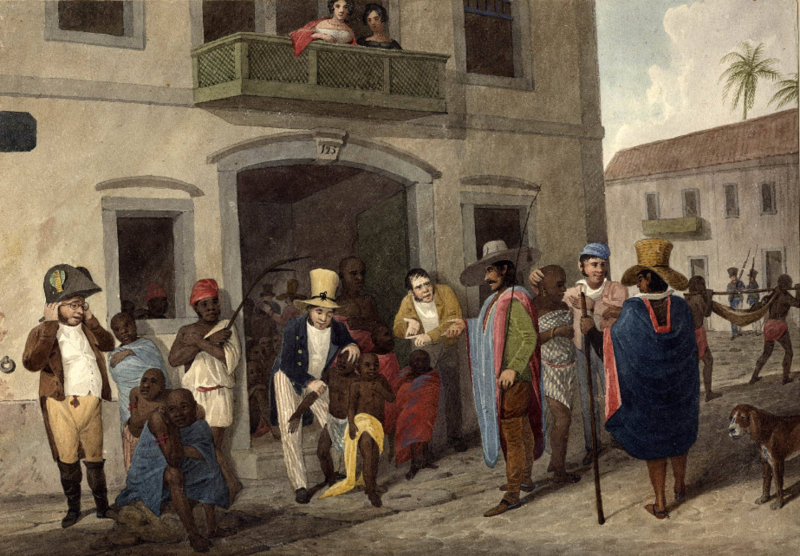 The territory currently belonging to Brazil was first inhabited more than 10 000 years ago by wandering groups of indigenous people for thousands of years. 1494 Treaty of Tordesillas which divides the New World between Spain and Portugal. Gonçalo Coelho (fl. 1501-04) was a Portuguese explorer who belonged to a prominent family in northern Portugal. He commanded two expeditions (1501–02 and 1503–04) which explored much of the coast of Brazil. 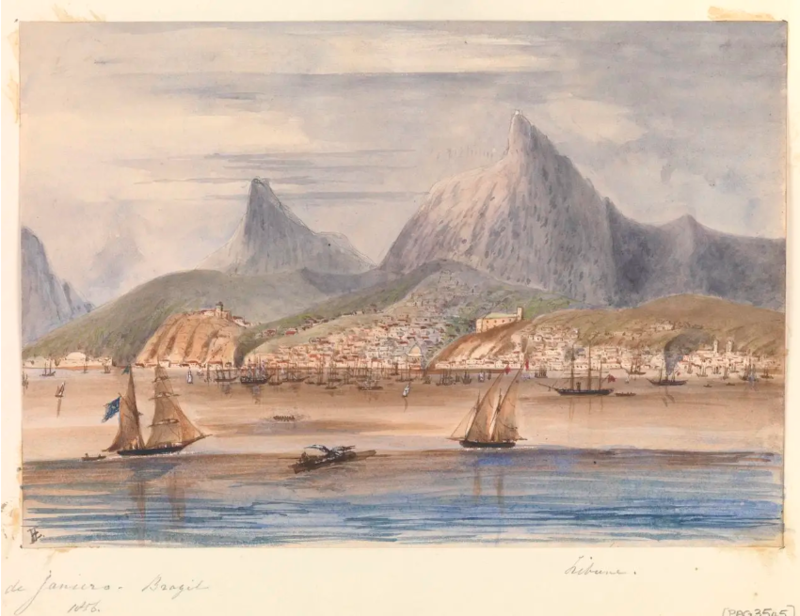 In 1501 Coelho was sent on an expedition to follow up on Pedro Álvares Cabral’s discovery of Brazil and he reached Guanabara Bay on New Year’s Day 1502. But it would take half a century before they began to build the city. Colonial Portuguese expeditions made up of adventurers, named after the Portuguese word for flag (bandeira) because they traveled under the bandeira of their leader. The French and the French admiral Nicolas Durand de Villegaignon started to build in the area but the settlers were driven away January 20, 1567 by the portugese commander Estacio de Sa. The Spanish crown granted the workplace of adelantado to chose people who, at their own particular cost, embraced the revelation and triumph of new overseas territories. Adelantados filled in as official officers to oversee a district, to go about as head of military. 1718 Gold rush in Minas Gerais. 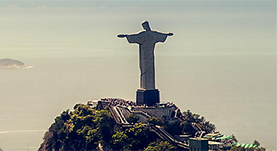 1763 The Brazilian capital was moved from Salvador to Rio de Janeiro. Declaration of independence from Portugal when a constitutional monarchy was established. Abrogation of the monarchy and the proclamation of the Brazilian Republic.The first president of the Federative republic of Brazil was Manuel Deodoro da Fonseca. 1930 to 1945 the country was subject to the civilian dictatorship of Getúlio Vargas. Built up in 1961 at a hemispheric meeting in Punta del Este, Uruguay, under the administration of President John F. Kennedy as a long-run program to help create and modernize Latin American states through multisector changes. 1985 January 15 Re-democratisation after the election of President Tancredo Neves expressing the rejection of the military regime by the majority of the Brazilian people.